At Providence Financial & Insurance Services, we know that the choices you make now about your financial resources will affect your financial future. 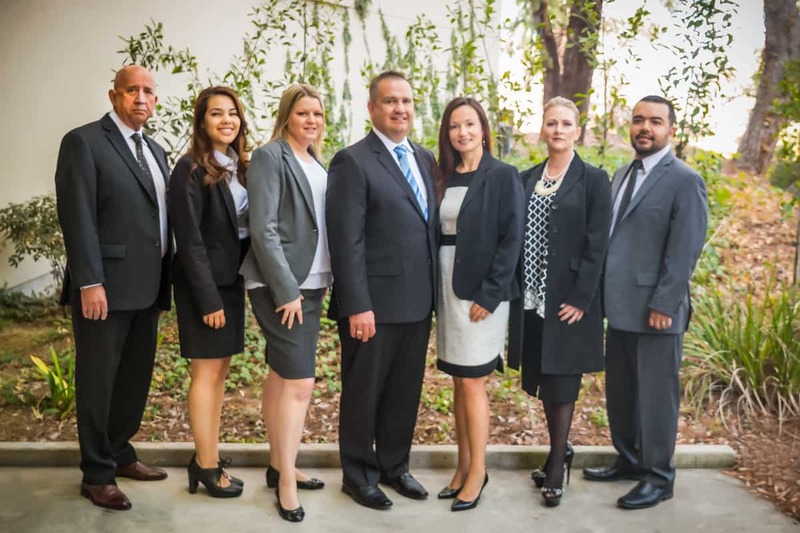 Our extensive experience in asset protection and management, recognizing stock market trends, estate planning, and tax preparation enables us to maximize our clients’ financial resources while minimizing their risks. * Living trusts are drafted by an independent law firm.